Home prices in California have been going up for some time now, and, due to better economic conditions, so have mortgage interest rates. After 2008’s financial crisis, banks made qualifying conditions so stringent that obtaining a mortgage was near impossible. However, banks are loosening up guidelines so that more homebuyers are again able to qualify and buy their dream home. With that said, the question that future homeowners are asking is: Is it still the “right time” to buy? Although the right time is subjective depending on who you’re speaking to, it’s important to consider a few important points that will assist in making a more informed decision. The U.S. CCI, first calculated in 1985, is an indicator designed to measure consumer confidence, which measures the activities of savings and spending of consumers in the country. The Index now stands at 125.6, up from 116.1 in February. ?The Present Situation Index, which is a sub-index and measures the overall consumer feelings about current economic situations, rose from 134.4 to 143.1 during the same period. The Expectations Index, another sub-index of the CCI that measures overall consumer sentiments toward the short-term (6 month) future economic situation, also increased from 103.9 in February to 113.8, according to the March 2017 Consumer Confidence Survey. ?So, a high CCI is good news for the economy because, on average, consumers are responsible for two thirds of the nation’s economic activity, or the gross domestic product (GDP). In another words, when consumers spend, we see better economic growth. And economic growth is key for real estate investment! With the Feds meeting again on May 2nd and 3rd, another possible rate increase is highly likely if the economy ends up performing in line with the Federal Open Market Committee’s (FOMC) forecast. However, even if that were to happen, rates are still at a historical low. Here is a quick look at 30 year fixed mortgage average rates (Source: FRED)? 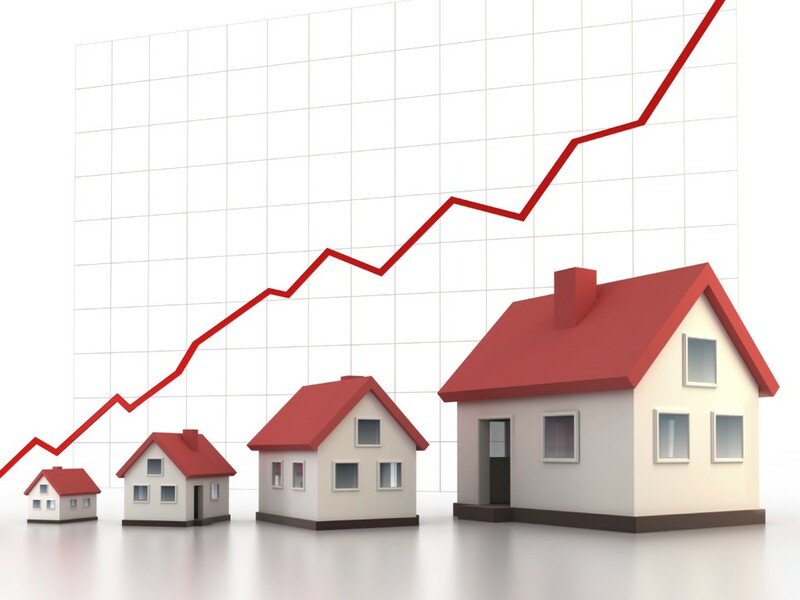 Yes, current home prices are on an upward trend. However, given the state we live in, there is always demand for its real estate. This constant demand makes for a good long-term investment. Let’s face it, who wouldn’t want to experience the California life style. We have great beaches, a unique food scene, and not to mention the variety of sports activities from sailing to snow skiing. Of course, the boom and bust of the real estate cycle is simply part of the California market, but the Golden State will always remain valuable. ?So, why keep your cash at the bank and earn near zero return, when you can invest your money in real estate and get a much better Return on Investment. Whether you are in the market to buy or sell, remember that hardly anyone buys a real estate site without seeing it. So, as a seller, make your home as welcoming as possible! As for buyers, make sure to regularly visit the neighborhood you plan to call home. You can make your open house visits efficient and productive by creating your personal planner on openhouseday.com. It’s free!